Globalinx has published a series of business communication skill books to help business people develop and improve their global business communication skills. The books can be used as a self-study resource or as part of a formal training and development program. The methodologies, skills and techniques covered in the books are the same as our business communication skill training seminars that have been refined and developed over many years of experience. 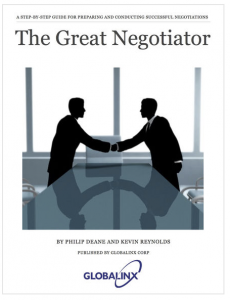 If you need to prepare and conduct international business negotiations this book is for you. You will find it particularly helpful if you are using English as a second language or if you are an inexperienced negotiator. To minimize the challenge of sitting down at the table for inexperienced negotiators, it takes a step-by-step process to negotiation methodology and techniques to provide an easy-to-follow process that will help you to quickly learn to prepare and conduct successful negotiations. The book includes case studies, useful phrases and sample negotiations to help you prepare and conduct your negotiation. We’ve also added interactive widgets and checklists to help you quickly prepare your negotiation and apply the methodology and techniques to your real negotiations. 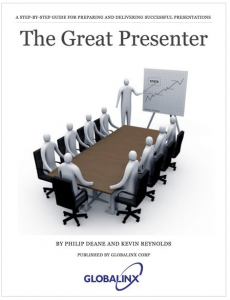 This book will be useful for you if you need to prepare and conduct business meetings in English. 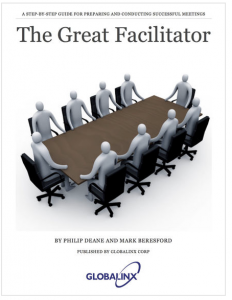 The facilitation methodologies and techniques are presented using a step-by-step approach to help you quickly learn the process of preparing and conducting successful business meetings. The book includes case study examples, useful phrases, and many techniques to help you plan, prepare and conduct successful business meetings. We’ve also included, example meeting processes, widgets and checklists to help you quickly plan and prepare your meetings and apply the methodology and techniques to your situation. 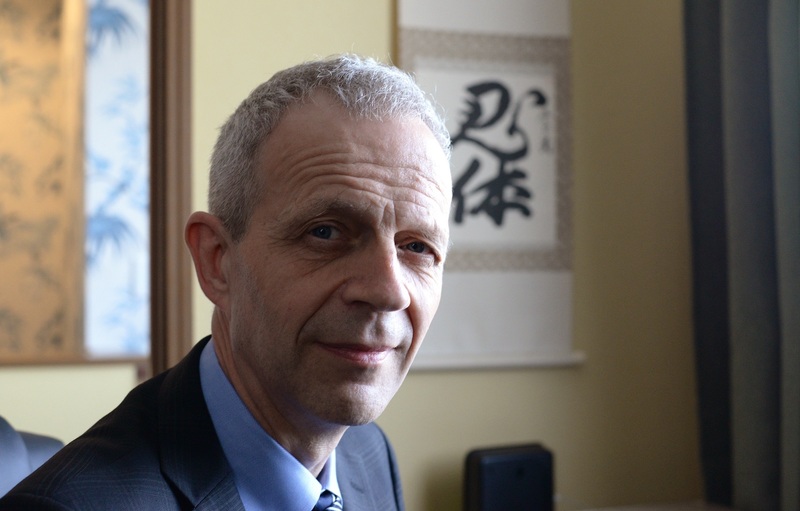 – Preparing for a new or unfamiliar international meeting situation. – Preparing to facilitate in a new or different cultural environment. – Assigned to work in an international business environment. 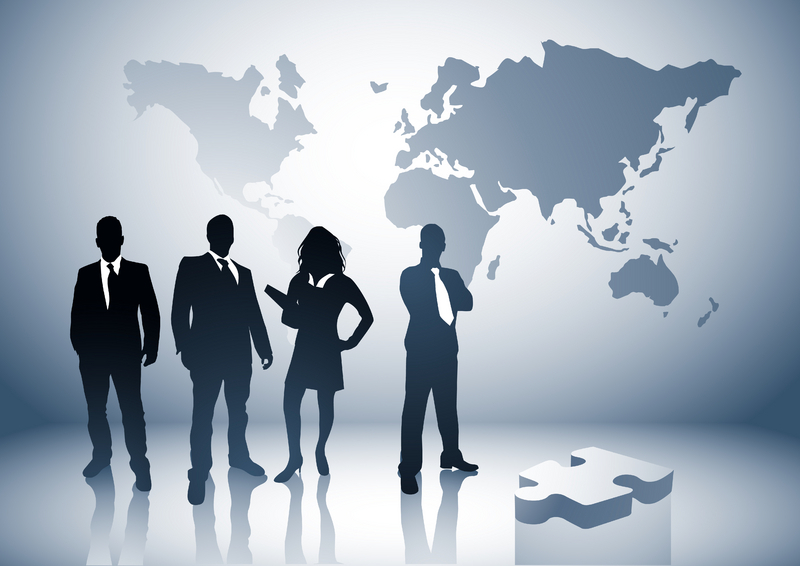 – Working and sharing information in multicultural project teams. 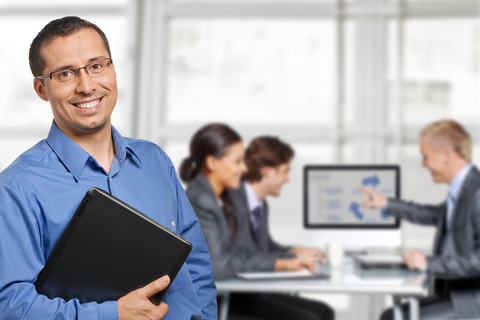 – Facilitating business meetings in your second language.